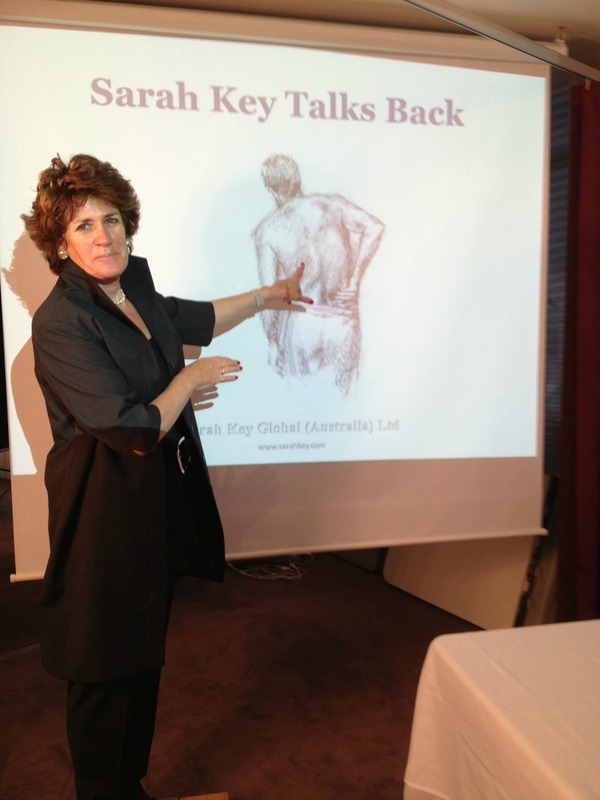 Sarah Key is one of the world's leading experts and authors in the treatment of back pain. 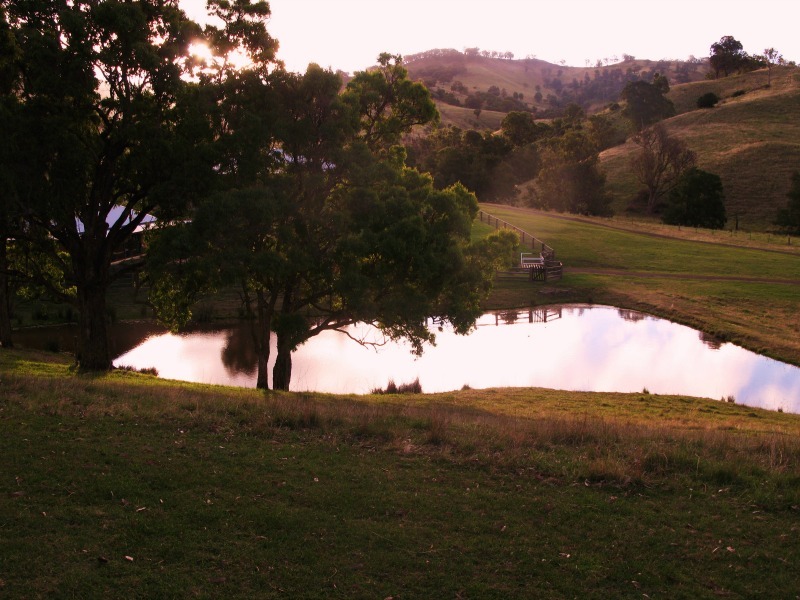 Alongside her Sydney Physiotherapy Centre and internationally renowned online store, Sarah runs breakthrough health retreats on proactive health and back pain management. Sarah also teaches and is a Fellow of the University of Salford in the UK. DO YOU WANT TO SEE SARAH KEY FOR SPINAL TREATMENT? 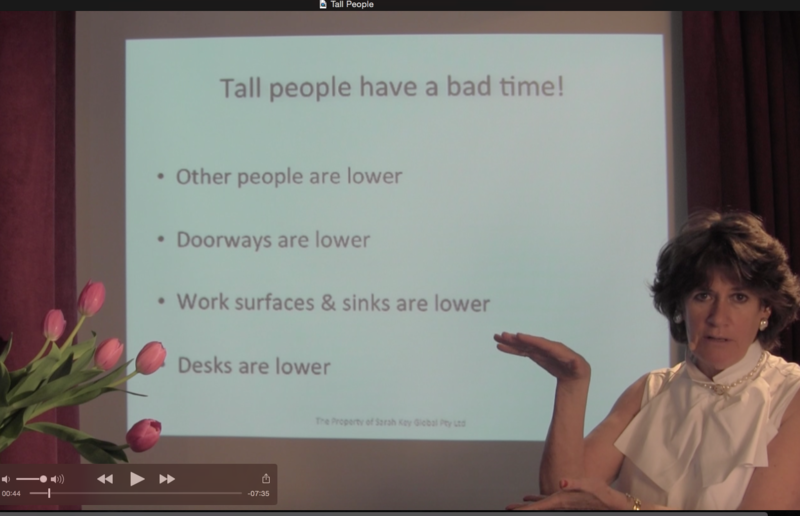 Sarah gives Sarah Key Talks to corporate and community groups about avoiding back problems. She explains the dynamics of sitting and computer use and how this can be dealt with effectively with spinal decompression and other forms of self treatment. To enquire, email admin@sarahkey.com. Sarah also runs training programs for graduate physiotherapists through her virtual school Problem Back Masterclasses . She holds Practical Adjuncts to her webinars at University of Salford in the UK and at her Sydney clinic several times a year. 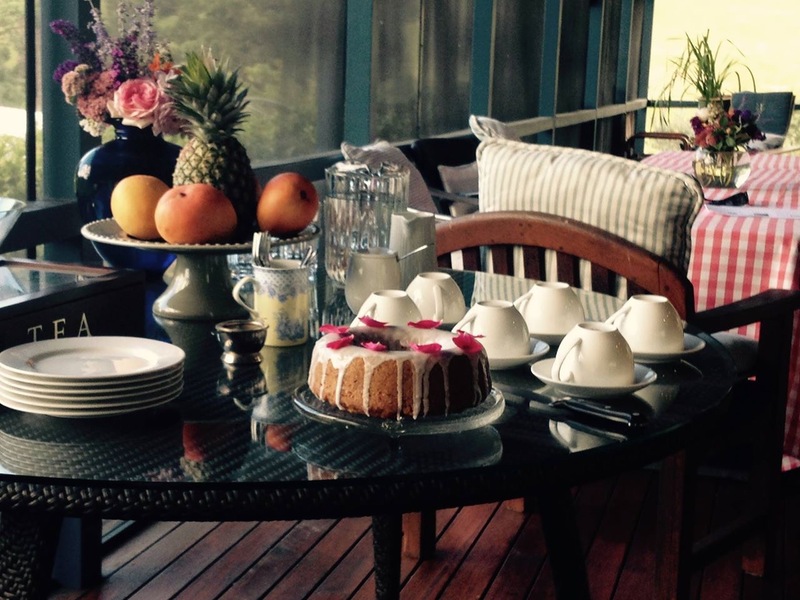 You can read here some insights from Sarah. 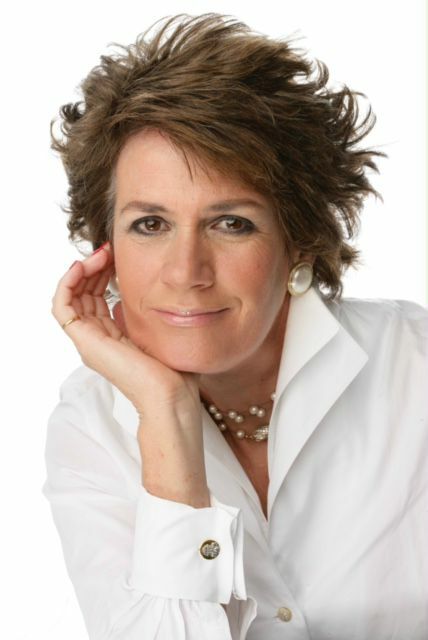 Sarah Key's online store provides back treatment kits to go with her bestselling books. The store also includes a comprehensive video library, which allows you to download and follow your own self-treatment programs in the peace and comfort of your own home. 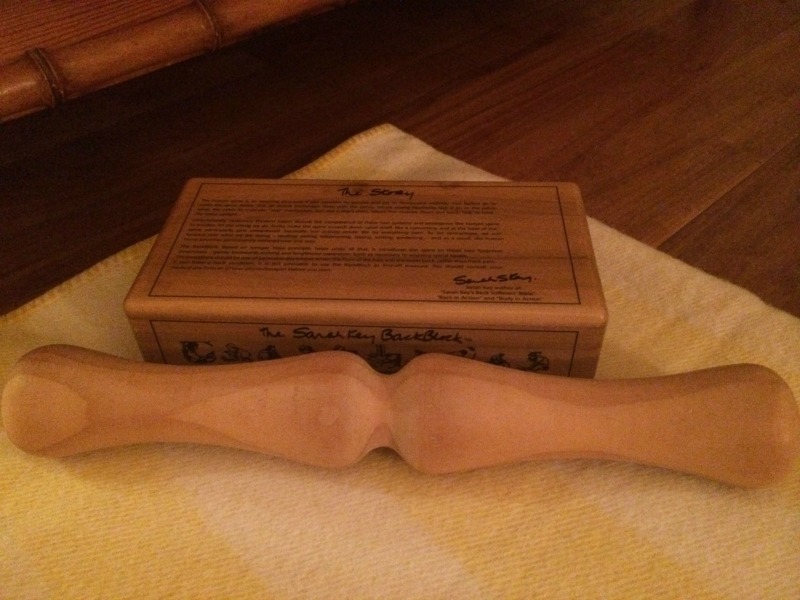 The store also sells Sarah's famous spinal decompression device, the simple-is-genius BackBlock.